If you are suffering from a long history of the Baker’s Knee Cyst and want to remove them so they don’t GROW back then this Baker’s cyst treatment product is for you. Take Action NOW. IMPORTANT: To get the best results from the SUPER STRENGTH B-Relief Capsules make sure to have the Bakers Cyst diagnosed by a doctor. After much success with the B-Relief regular and extra strength Capsules we have just released our newest product “B-Relief Super Strength Capsules. We are always looking for ways to improve our products for you our customers, who we look as part of our growing family. We made sure it passed the FDA registration restrictions laid down by the FDA certified board. 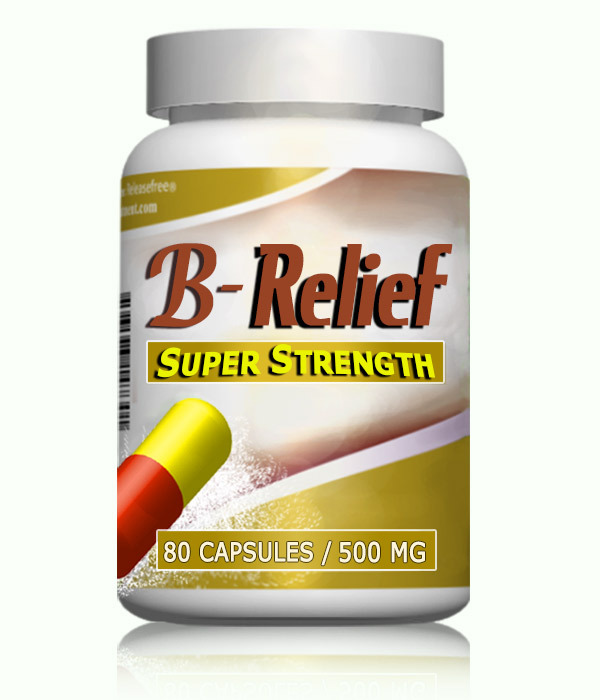 A Word of Caution: The B-Relief Super Strength Capsules was formulated with many years of research and development. It was designed for the relatively healthy person with a long history of suffering from Baker’s cyst. 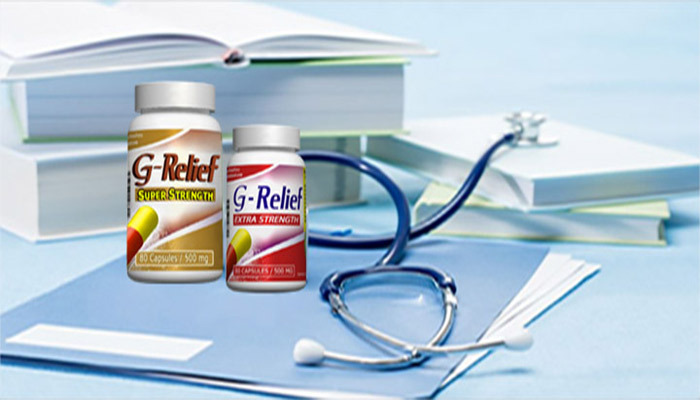 Any one suffering from high blood pressure or any similar aliments are advised to purchase the regular strength B-Relief Capsules and seek advice from their family doctor. 1) We have increased the potency of the B-Relief Capsules by adding less binding power to our Baker’s cyst treatment FDA Approved ingredients. 2) The Super Strength B-Relief Capsules are pressed 7 times in our automated capsule machine while the Extra strength capsules are packed 5 times and the Regular strength are packed 3 times each. Most capsules on the market are dry packed 4 times while the tops are just fitted on after. Not so with the Super Strength B-Relief Caps. We have redesigned our capsule filling machine to also include filling the top portion of the capsules making the B-Relief Super Strength Baker’s cyst treatment the most powerful capsule on the market today.